Your wedding day will probably be one of the happiest days of your life. It will also probably be one of the most expensive. To keep some of those wedding costs in check, consider all the freebies you can get while planning your special day. From food to invitations, you can find free stuff for many aspects of your nuptials. Several companies will give you a free gift when you create a gift registry and when guests purchase certain items on your list. 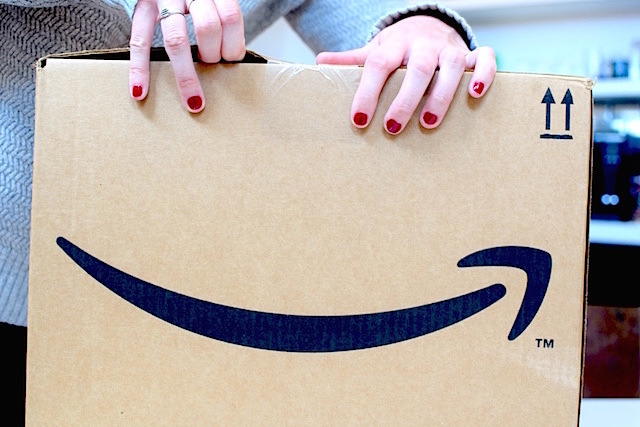 Amazon offers a handful of free gifts when you build your wedding registry there. Right now, if someone buys you a Nespresso gift worth $199 or more on Amazon, you can get a $50 credit for the purchase of coffee, machines and accessories. If your guests spend $500 on Le Creuset gifts on your list, you can get a free stoneware mini-cocotte gift set from the company. If guests spend $1,000 on Le Creuset, you’re eligible for that gift set as well as a 2.5-quart braiser pan and lid. Those same bonus gifts are available through Crate and Barrel, which also offers other gifts from brands like Calphalon, Cuisinart and Vitamix. Dillards, Sur la Table and Williams-Sonoma also offer bonus gifts when you create your gift registry with them. Target will give you free stuff from brands like Keurig and CorningWare, plus 15% off everything left on your list after your big day. For three months after your wedding, you can get 15% off on the remaining items on your registry from Kohl’s, which also offers bonus gifts and in-store cash based on the amount people spend on gifts on your registry. Get free wedding catalogues, like this one from Exclusively Weddings and this one from Things Remembered, to inspire you while you plan your big day. When you create a seating chart for your reception, these free templates from Little Things Favors and Seating Arrangement make it easy to organize your guests. 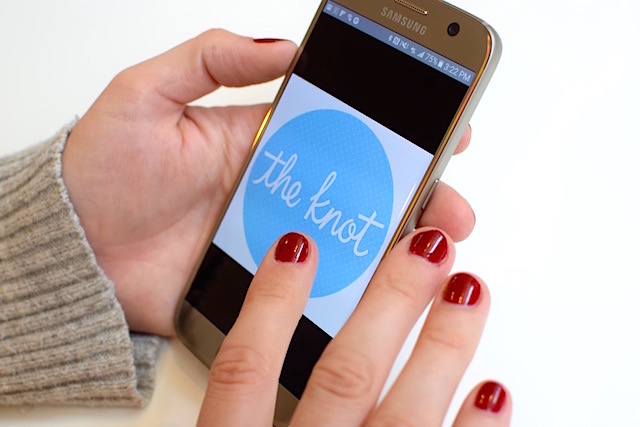 Don’t pay for a custom wedding website — get one for free from The Knot, which has more than 100 designs to help you tell your relationship story. You can get free printable templates for everything from engagement party invites to menus to wedding invites to thank-you notes. Though you’ll still pay for paper and ink, you’ll save thousands of dollars designing your own cards and invites, rather than paying someone else to create, print and ship them to you. WeddingChicks.com has a whole slew of free templates, including this gorgeous beach-themed wedding invite and this adorable save-the-date card. Martha Stewart has a free template for these classy wrap-around address labels for your invitations. If you’re thinking of ordering your invitations, you can also get free samples to see how they’ll look before you commit. Check out VistaPrint and Ann’s Bridal Bargains. When the stress of planning a wedding gets to be too much, take a break to sample some delicious creamy frosting and decadent wedding cake. 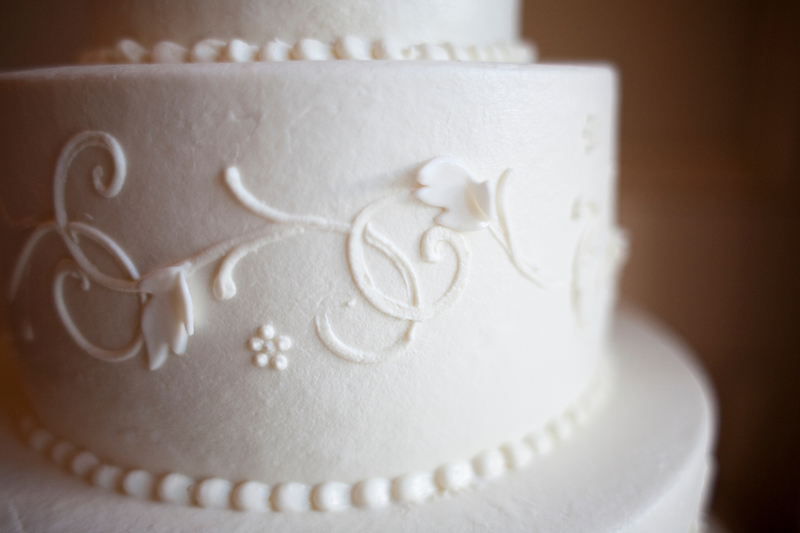 Many bakeries will offer complimentary wedding cake tastings for you and your partner. 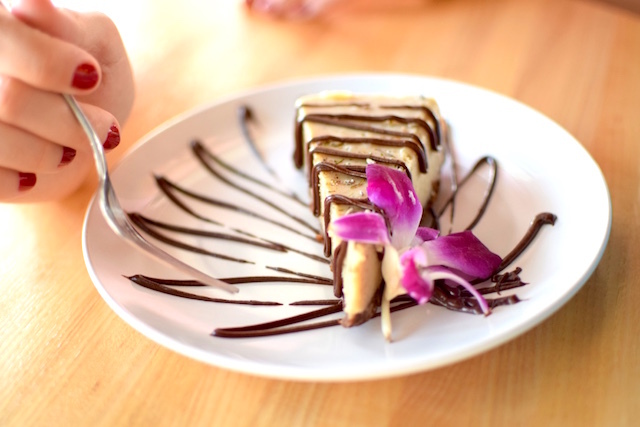 For example, JCakes in North Branford, Connecticut, will give you a slice of golden layer cake, a slice of chocolate devil’s food cake and samples of their fillings. At Metrotainment Bakery in Atlanta, you’ll get a free tasting before your wedding. On your first anniversary, they’ll send you a special gift — a re-creation of the top tier of your cake. Make sure to check that the tasting is free. Some bakeries charge a fee they’ll credit back to you if you decide to go with their cake. Some restaurants and caterers, such as Irene’s Catering in Milwaukee, Wisconsin, will also let you (politely) chow down for free while deciding on the menu for your special day. Some wedding expos — including this one at Green Grove Gardens Event Center in Greencastle, Pennsylvania — offer free food, wine and cake tastings from participating vendors. 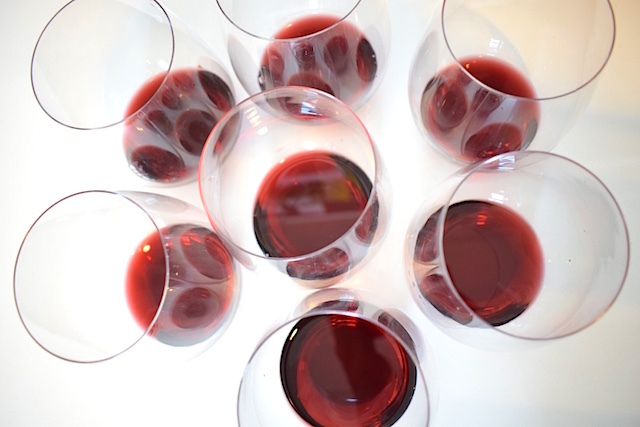 Others charge a small fee (typically $5-$10) for expo tickets, which include tastings. It’s more common for restaurants and caterers to offer free tastings — sometimes for up to six guests — after you’ve agreed to use them at your wedding. But hey, a free gourmet meal is still a free gourmet meal, especially since food and liquor will be two of your biggest wedding expenses. Don’t forget all the free drinks you can count on when people see you out celebrating on your wedding night or during your bachelorette or bachelor party! Some bars offer drinks on the house, too. At Cecilia’s in Breckenridge, Colorado, you’ll get a complimentary champagne toast if you’re celebrating your bachelorette party. 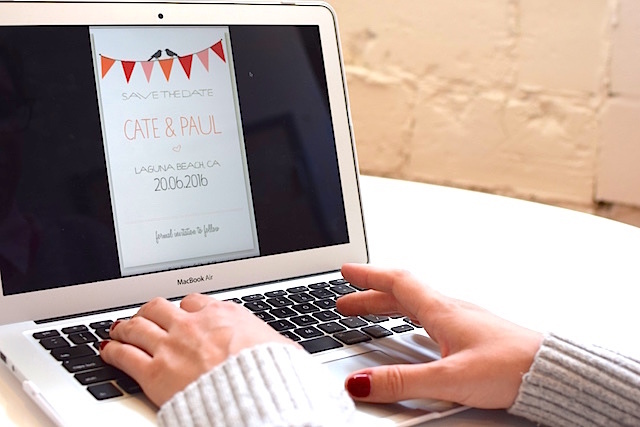 Your Turn: Did you get any great freebies while planning or celebrating your wedding? Sarah Kuta is an education reporter in Boulder, Colorado, with a penchant for weekend thrifting, furniture refurbishment and good deals. Find her on Twitter: @sarahkuta.